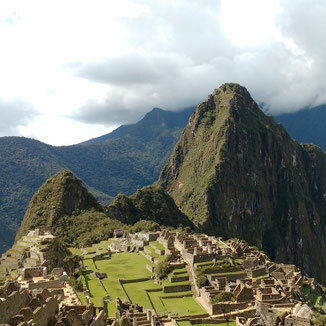 Bicycle Beyond offers unforgettable cycling trips in Europe, Africa, South America, and beyond. Designed to take your riding experience to the next level, our tailor-made cycling holidays combine amazing roads with awe-inspiring landscapes, and many include legendary climbs to push you beyond your usual level of riding. Bicycle Beyond cycle tours are tailored to complement all abilities and ambitions. Our ethos is simple, we want to help you discover a whole new world of cycling possibilities, while creating memorable travel experiences, and as an ATOL bonded UK travel company, we can do exactly that. From weekend breaks in Europe to extended escapades in South Africa, Patagonia, and New Zealand, we offer exclusive small group cycling holidays to suit everyone, and with highly qualified support teams onsite to help you get the most out of every trip, all you have to do is choose one of our carefully planned routes, pack your Lycra, and enjoy the ride! Where it all began, South Africa is the cycling destination that inspired Bicycle Beyond. 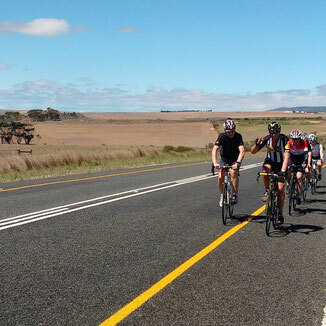 A spectacular country with unforgettable roads, beautiful scenery, and more than a handful of challenging climbs, South Africa is the perfect place for a cycling holiday, which is why we, and many of our long-standing guests, return here year after year. Spain may be best-known for its sunshine and beaches, but it is also one of the best cycling destinations in Europe for road cyclists, and if you are looking for varied routes and breathtaking scenery, you’ll find it all right here in España! While temperatures rise above 40° degrees during summer, the Sierra Nevada offers excellent cycling in spring and autumn, and there’s perhaps nowhere better for a winter cycling holiday than Mallorca. 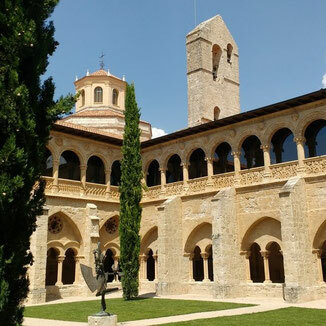 There are some fabulous one-day cycling sportives in Spain too, with the 312 Mallorca being a great warm-up ride for the start of the cycling season. 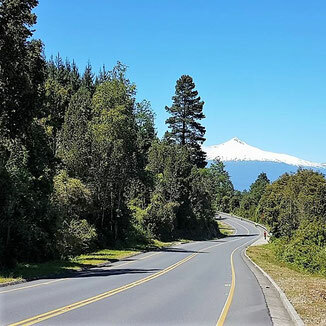 Cycling holidays in Chile are becoming increasingly popular, and with endless Rainforests, Mountains, Fjords, Wine Lands, National Parks, the Atacama Desert, and of course, the famous Carretera Austral to cycle, there really is something for everyone in South America’s most beautiful gem. While mountain biking still reigns in Chile, the road networks are improving by the day, and if you dream of road cycling Patagonia, Bicycle Beyond has just the tour for you! Cycling in New Zealand is a dream for many two-wheel fans, and with fabulous scenery, pristine roads, and two great islands to choose from, it is the perfect cycling destination for independent travellers. As New Zealand is geared up for cyclists, it is easy to rent bikes and bike racks for your rental car, and you can even pick them up on one island and drop them off on the other! 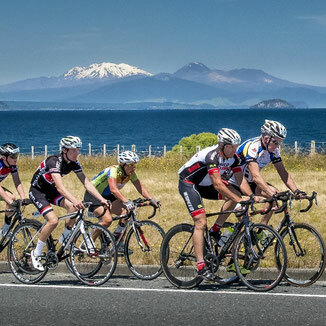 There are some great sportives in NZ too, with the Lake Taupo Cycle Challenge being a firm customer favourite. The land of Alpine Adventures, Austria is the perfect destination for a European cycling holiday. 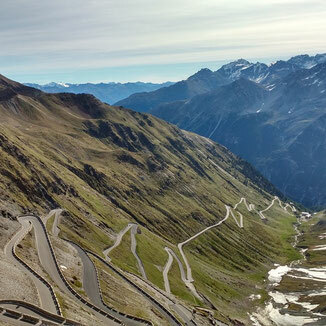 With magnificent scenery, pristine roads, inspiring mountain passes, and some of the best bakeries in Europe, it is a dream for cyclists who have perhaps already tackled the mighty mountains of Italy and France, and who are looking for a challenging cycling experience. Home of the Pizza, Prosecco, and Giro D’Italia, Italy is the perfect cycling destination for two-wheel fans who adore great food, great wine, and of course, great cycling! There are plenty of cycling challenges in Italy for those who want to push themselves to the max, and some magnificent scenic rides for those who prefer to take things a little bit easier. 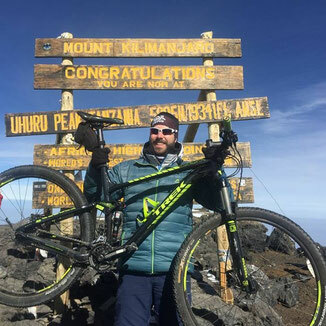 Mountain Biking Kilimanjaro is a relatively new concept, but one that has taken the cycling world by storm, and if you are up for the mountain bike challenge of a lifetime, cycling up Africa’s highest mountain could be it! A fabulous cycling destination with great scenery, friendly people, and awe-inspiring trails, Mount Kilimanjaro is the perfect place for a two-wheeled adventure, and you can easily extend your trip with a Serengeti Safari or beach break in Zanzibar. 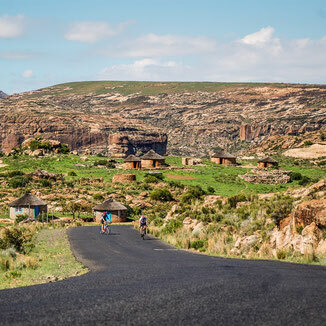 Known as Africa’s Mountain Kingdom, Lesotho is one of the most challenging road cycling destinations in Africa, if not the world, but it has yet to be uncovered by international cycling fans. With soaring mountain passes and gradients reaching an eye-watering 30%, Lesotho cycling holidays are not for the fainthearted, but if you love to climb and dream of cycling roads that few have cycled before you, this could be the perfect destination for your next cycling break. 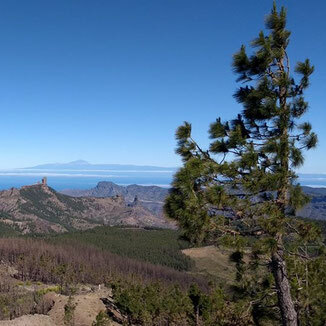 With year-round sunshine, spectacular landscapes, and more than a few mountain passes to challenge those who are looking for a demanding cycling holiday, Gran Canaria is the perfect destination for your next two-wheeled break. Easily accessible, you can fly to Las Palmas Airport from almost every hub in Europe, and as the island is still relatively new on the international cycling circuit, it is the ideal location for those who are looking to escape the crowds and indulge in some pristine cycling along routes with little traffic and very few other cyclists. Some places in the world were just made for cycling, and Granada in the Andalusian region of Spain is one of them. Fondly referred to as the ‘Land of a Thousand Castles’ this picturesque city is rich in history, Islamic architecture, old-school tapas bars, and more than a few challenging cycling routes where you can follow in the footsteps of your favourite Vuelta España pros and tackle the mighty Pico de Veleta – one of Europe’s greatest cycling challenges. In 2019, our focus will be on fantastic 1-day sportive events in South Africa and Austria. 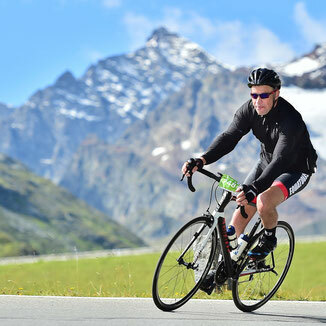 Join us on these fabulous rides, either cycling along the coast or through the vineyards of South Africa or tackling the mighty climbs in Austria. Contact us for more info. All entries are subject to availability.